This large fruited seed strain produces vigorous seedlings which can be used both for pollination and production. 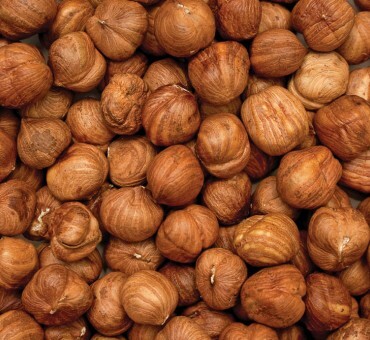 Hazelberts are grown using highly resistant parent trees produced in a planting where the disease pressure is low but common throughout the planting. 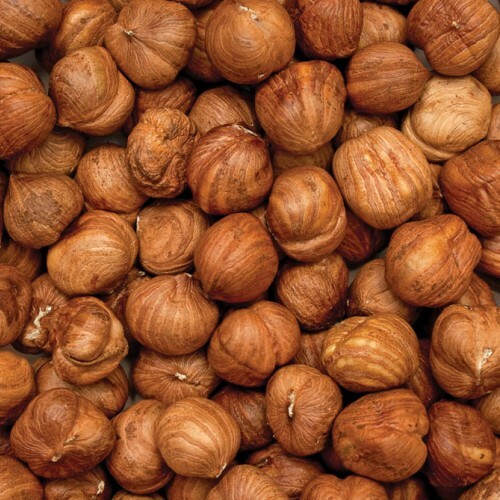 The term hazelbert refers to some of the crosses done by Jack Gellatly in British Columbia using cold hardy Canadian species as well as the modern day European hazelnut. 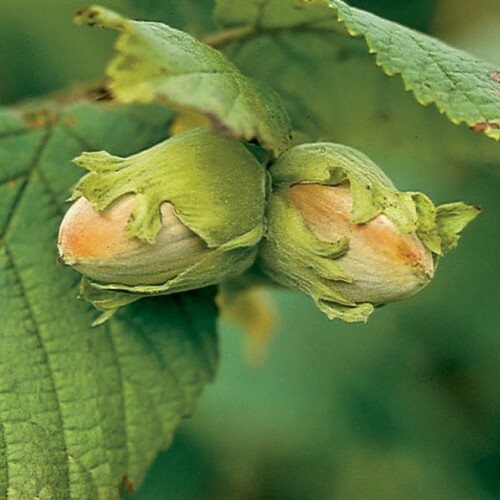 Its durability makes it an ideal plant for hedgerow growing and as a general pollenizer for other hazelnut hybrids and species. We recommend mixing this with the American or Precocious hazels.